Enjoy your visit to the atelier of the Japanese candle maker which was even used for a TV drama shooting and learn everything you wanted to know about Japanese candles. Then go further and try to make your own candle! After making a wick by coiling a sheet of washi (Japanese paper) and wrapping it in vegetal fibres, you will coat it with warm colored wax taken from the fruit of haze tree. 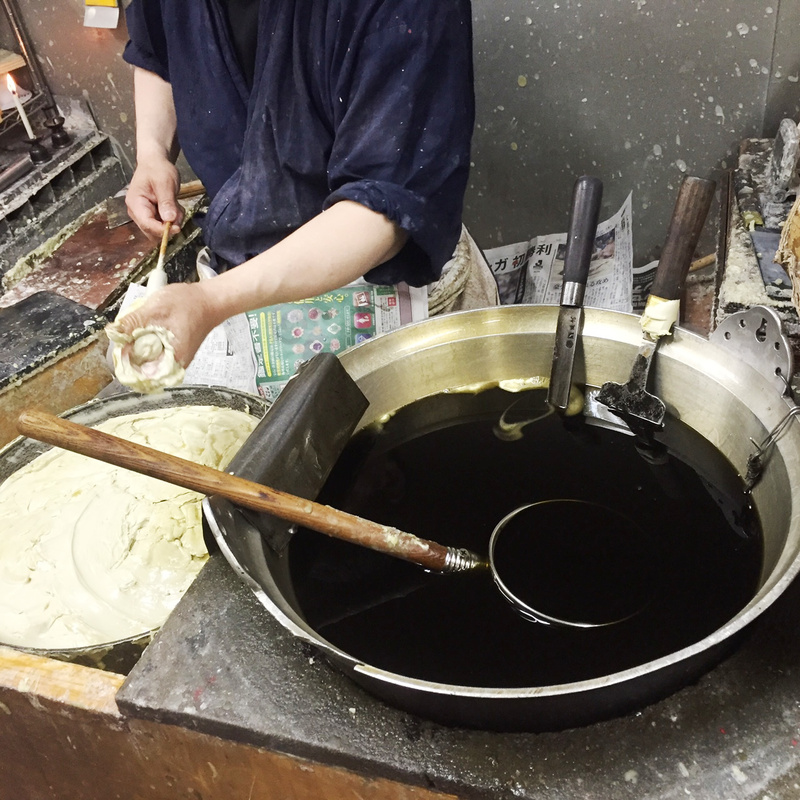 Through this experience, you will discover how laborious is the Japanese candle-making process. Even if you will be able to perform only a part of the whole process, have fun becoming a one-day candle-making artisan!